Quite a history lies behind The Sims franchise and now a whole new epoch is being written with The Sims 4 from EA and Maxis. The major evolution this time is the emotional rollercoaster that is the human condition, and how we’ll need to navigate around smiles, laughs, bravado and tears. Unsurprisingly The Sims 4 is decked out with all the latest graphical enhancements today’s hardware can comfortably afford on the PC. The Sims, particularly in their faces, are far more detailed than ever before, which of course plays well to all the emotional states they’ll be going through. 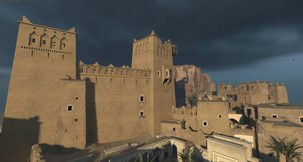 The environments are crisp and clean as well, showing just how far the series has travelled since those original days of not being able to build windows on diagonal walls; those primitive savages. 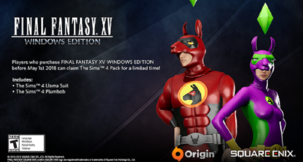 Create A Sim is where any fan of the series can see the immediate step-up in fidelity and attention to detail, with Maxis shunning sliders and numbers for building our virtual Sims and instead taking a more natural approach. We just need to ‘pinch’ our Sims in an area of their body to manipulate them, which makes Sim creating a lot less tedious but also guarantees more unique creations. We still select their primary aspiration – which serves as their life-long goal – as well as some personality traits. Adults can have the most, while teens are limited to two and children just one. Once you’ve created your nerd body builder, or slob snob princess, it’s time to pick a home. We have two neighbourhoods to choose from with The Sims 4, with each offering a rather different scenic backdrop. From there you then select what part of the area you’d like to move in to and finally what plot. Just like with previous entries, we can select an empty stretch of land to start from scratch or a readily made home, either furnished or not. The neighbourhoods are no longer one big open space, but broken into smaller chunks, so travelling often requires a loading screen. 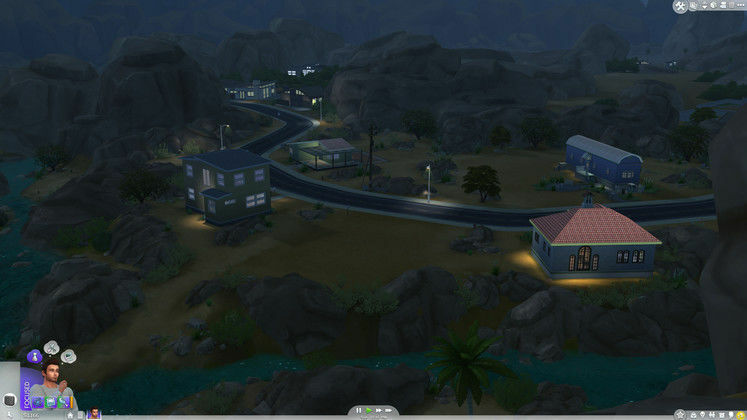 This also removes the jaunts around the neighbourhood you might have enjoyed in The Sims 3. You’ll be introduced to the new Build tool options eventually, and what a treat we get. A lot of feedback has obviously been taken when developing these new powerful tools to craft our dream homes, and mostly those advancements are the rooms themselves. Not only can we now get options to automatically furnish a room, if we’re feeling a little lazy, but more importantly we can manipulate their size and objects within shift as the room does. Even better is the ability to pick up entire rooms and move them around, or rotate them. Walls even come in three sizes to better create an ideal abode. Remodelling the home is no longer the burden it once was, encouraging some outlandish and bold experiments without bankrupting our little family. There have been some drawbacks however, with the notable absence of swimming pools. This has been a mainstay feature of home construction since the very beginning, but The Sims 4 is devoid of any pool, meaning there’s also no option to swim. Given the bodies of water in the surrounding environments it seems a fundamental change has been made to their physics – so much so that we’ll miss out on them for now. Our opulent manor homes will be dry for the foreseeable future, and fancy castles moat-less. 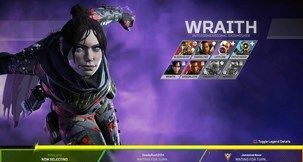 It took a little while but I also soon noticed the absence of other features that made up part of the original games for each new generation. Cars, while zooming along roads, aren’t in anyway interactable by Sims. You can’t own them, or drive them, and even commuting to work doesn’t have a car pool ride anymore. 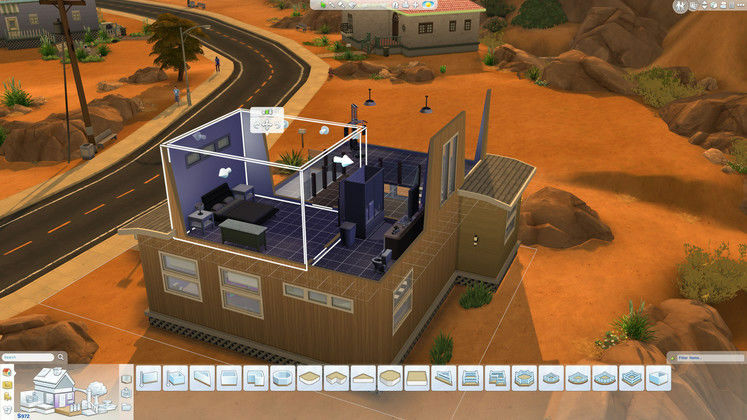 Your Sims just disappear at the end of their property to go to work. There’s even a distinct lack of crime in the neighbourhood, with no alarm systems to buy, though the addition of a sprinkler system is most welcome for those occasional mishaps at the oven. Bugs and weirdness are almost a feature-set throughout the series, and The Sims 4 won’t disappoint. A lot does need tweaking, like the sheer number of neighbour Sims just constantly walking / jogging up and down the road outside, or how Sims we’ve befriended can end up knocking on our door three or four times in a single day for a chat. One thing that really threw me was the total lack of any landline phone for the homes. Everything is handled through the Sims smart phone now, which also lets them surf the Internet for a career, pay bills, chat and text, and play some games to alleviate boredom. It’s also quite exploitative for some easy aspiration points too with the ‘chat with someone’ goal fulfilled just by selecting ‘chat with…’ and then cancelling. Phone calls are also answered by us, not our Sims, meaning they can keep doing what they’re doing. 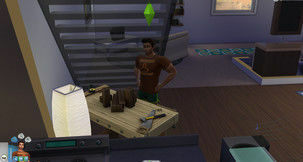 Multi-tasking has been focused on more in The Sims 4 as well, so they can switch on the hi-fi while eating, or chat while they workout at the gym. It’s a little experimental to figure out what they can do whilst doing something else. It’s a welcome development for sure as they feel less like robots and more organic with their environments. It’s the bitter-sweetness of a whole new Sims instalment – we get fancy upgrades, revised mechanics and some new shiny treats, but we’re also getting the reboot button smashed and losing out on all that mountain of splendorous-crap that we took for granted in the previous series. Still there’s a lot going for The Sims 4 with emotional manipulation the new way to play. Actions with items can have some profound effects on our Sims, like brisk showers making them feel energised and ready for something athletic until they drop. Fixing or upgrading something can really boost confidence and give us a swagger. Some objects, given as career rewards, even put out emotional auras. Technically these emotional states aren’t entirely new with The Sims 4, it’s just that they’ve never been expressed so dominantly before. In The Sims 3 it was always a good idea to fulfil as many short-term goals that popped into our Sims head to boost their happiness, which earned us more points to spend on unlocking perks. These remain with aspiration points, which can be spent not only on positive traits, like never having to use the toilet again, but also on short-term emotional potions. The user interface is minimalist, with the control panel effectively stripped out and in its place neat and tidy icons that pop-up the relevant info you want to look at. Needs, our Sims inventory, career info etc... are now all minimised in the bottom right corner. The focus has shifted even more too just the world of The Sims, but fans will find it hard to let those bars and stats go. Oddly we can’t view any of them when our Sims are away at work, meaning their needs are kept a mystery to us until they return home. Their emotional state does update and shifts often and we can still choose what our attitude is to work that day like taking it easy or chatting with co-workers. 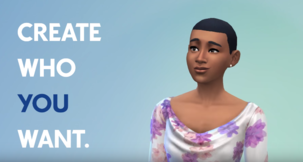 Whatever our Sims mood is they can be boosted by other buffs which can then amp up our current emotion, like making them very confident or very focused. Sometimes though they can be difficult to control, as having your Sim very focused one minute and then suddenly energized the next means they lose that lucrative bonus to playing games or programming. It can get a bit messy as to what effects will suddenly ‘over power’ others and switch their emotions. There are even frantic, almost schizophrenic shifts, when a number of these buffs wear off; they can be hard to stabilise. How does The Sims 4 measure in the grand scheme of things? 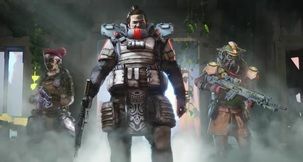 It’s an excellent stepping stone for what could be moving forward, although this comes at the cost of numerous add-ons and expansions raiding our pockets. Sacrifices have been made in getting The Sims 4 to be as clean and crisp as it is, with features usually expected notably absent, but the gains are striking enough to help swallow their loss – for now. 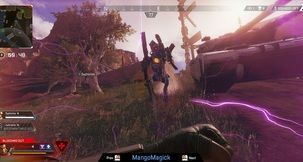 Everything ultimately hinges on what comes next, and hopefully Maxis will show us they’ve got some great new ideas, as well as some old ones revived. It’s hard to pinpoint a single moment, but getting my Sim ready for a full day’s work in tech support only to have breakfast ignite the cooker, and then the shower bust and flood the bathroom as he put himself out reminds me Sims have bad days too – on steroids.